More than 30 different organisations will come together today in Kilmarnock to put into action a plan to transform the town over the next few years. 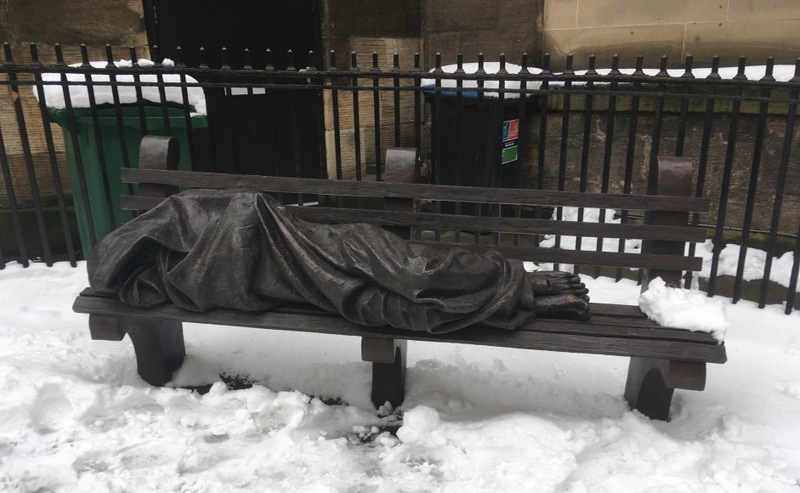 They will be hosted by New Laigh Kirk, where EACHa, a charity for those struggling with complex issues including addiction, alcoholism and homelessness, is based. 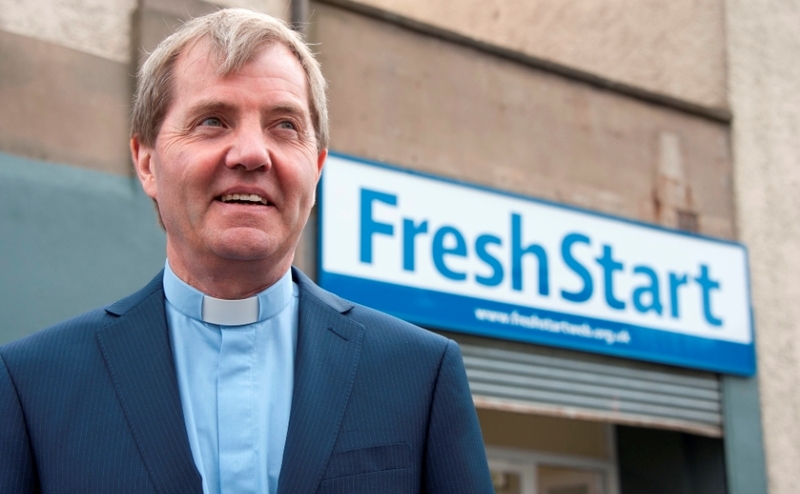 Set up in 2005 by the minister of the church Rev David Cameron, the charity, whose name stands for East Ayrshire Churches Homelessness Action, now works with around 20 other churches of different denominations from the local area. The conference is a follow-up to an event earlier this year, when over 100 representatives including Alan Brown MP and the Provost of East Ayrshire, met to draft the Community Friends Community Action Plan..
Those attending include the NHS, Police Scotland, East Ayrshire Council, charities and churches from various denominations. 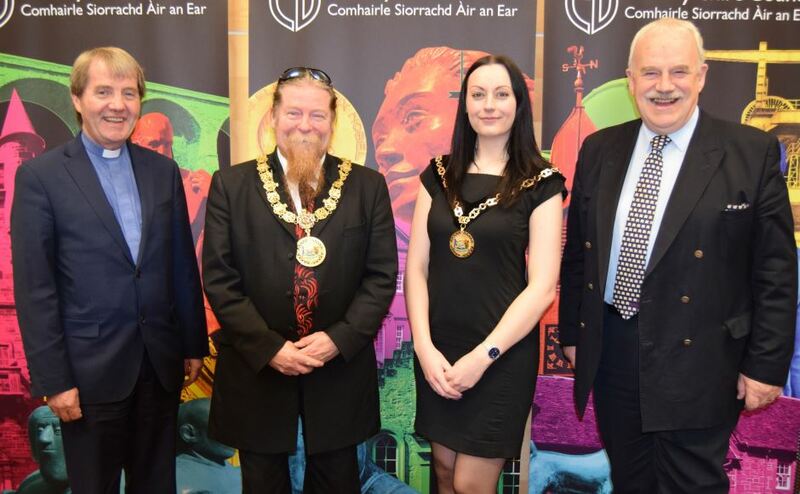 The aim of the plan is to build "co-operation for tackling issues in homelessness, health and wellbeing and anti-social behaviour" in Kilmarnock. 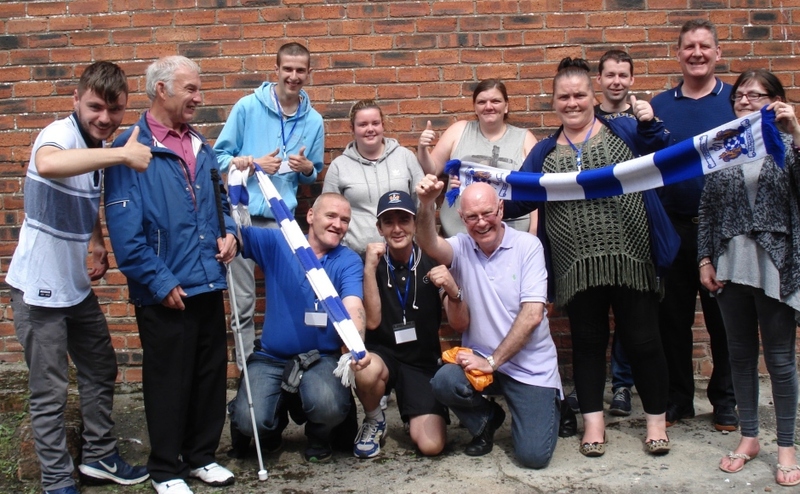 Each group attending will provide an update on what they have achieved since last May and what they plan for the future. Rev David Cameron emphasised the importance providing an "all embracing service to the most disadvantaged in our community." "The meeting is being held because there remains a great unmet need which we are unable to fulfill on our own with an increase in people and families suffering extreme poverty", he said. "Transformation strategies are no use unless they actually transform people's lives. "Agencies, statutory and voluntary can only achieve this by working together to overcome the weaknesses in a system and structure that is at the present time unable to eradicate the sense of hopelessness that exists among those who need our help. "We must work harder and honour a commitment to transform lives now, and inspire lasting hope for the future." Some of the tasks carried out by EACHa staff and volunteers include: providing wellbeing packs for people who have become homeless; toy packs for children; a befriending scheme; a drop-in service for vulnerable people three times a week; cooking sessions; running a children's Christmas gift appeal and an annual Christmas dinner. The meeting is being held during Challenge Poverty Week, an annual initiative led by the Poverty Alliance which encourages organisations of all sizes to help improve lives across Scotland. EACHa receives funding from East Ayrshire Council, East Ayrshire Health and Social care Partnership, FiSCAF, the STV Children's Appeal, the Presbytery of Irvine and Kilmarnock, and local churches of different denominations throughout East Ayrshire. Find out more about EACHa.